PR TIPS, QUOTES & MORE! September 7, 2015 in #PRNEWS // We Make PR NEWS Headlines Nonstop! 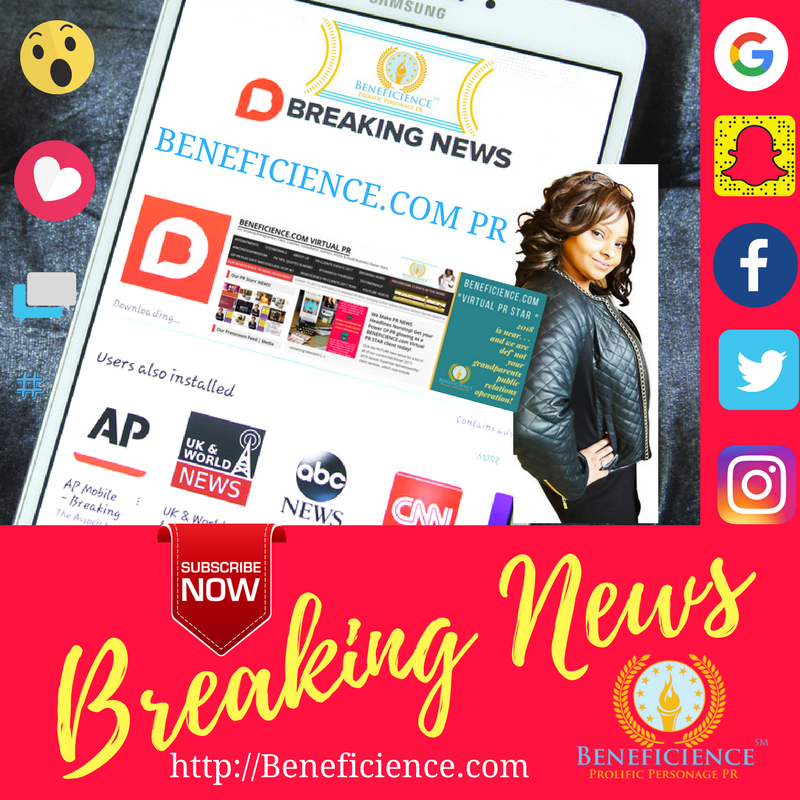 Become a BENEFICIENCE.com Virtual PR STAR client in 2018 today! February 15, 2018 in #PRNEWS // AuthorGlow Episode 1 Premieres feat’g Serial SWEET Romance Author W Parks Brigham in author talk: Not Good Enough for Valentine’s Day? AuthorGlow Episode 1 Premieres feat’g Serial SWEET Romance Author W Parks Brigham in author talk: Not Good Enough for Valentine’s Day? “I will always counsel my clients by asking the question:____? SpeakintothePODLight Radio Show Celebrates 100 EPISODES! 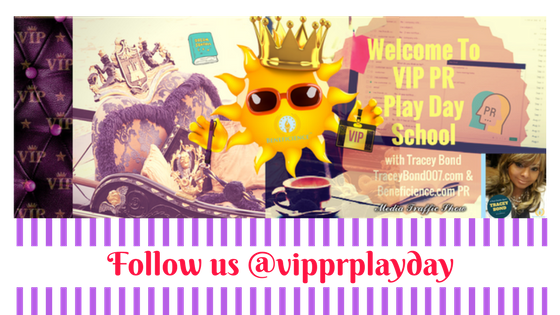 Back To PR Planning School – Book a Masterclass VIP PR PLAY DAY! 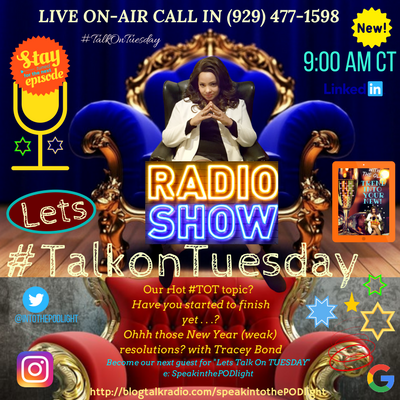 Our PR Radio Show SPEAKIntoThePODlight on BlogTalkRadio! Share book reviews and ratings with Tracey, and even join a book club on Goodreads. BOOK A FREE 10 MIN. CHAT HERE! In Our PR News SPOTLIGHT! 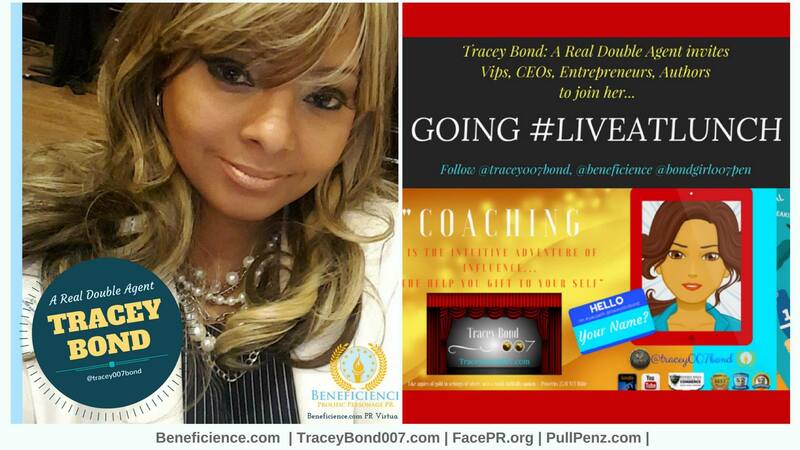 Copyright 2017-2020 Tracey Bond, Beneficience.com Virtual Prolific Personage PR	Blog at WordPress.com.